YouTube Red premiered its latest show, “Foursome,” on its YouTube Red Originals channel Wednesday. YouTube Red Originals’ “Foursome” revolves around Andie Fixler, played by Jenn McAllister, commonly known on YouTube as JennxPenn, as she tries to enter the world of dating with the help of her three friends, Courtney, Dakota and Imogen, all while trying to navigate high school life. Andie’s struggles are mainly due her overprotective brother, Alec, played by Logan Paul, who intimidates any boy who looks at her. 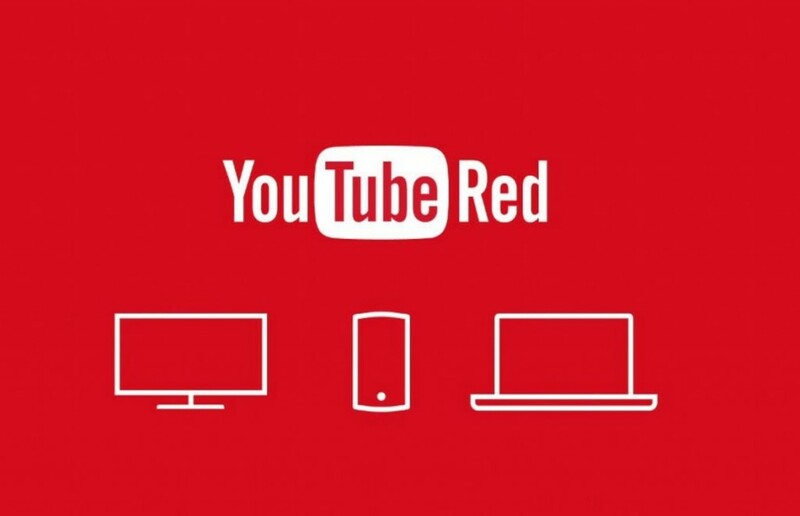 Launched in October, YouTube Red is a paid membership service that provides members with access to ad-free videos, background play, audio mode, a Google Play Music subscription, the ability to save videos on mobile devices and original YouTube programming. “For years, YouTube’s fans have been telling us they want more — more choice when watching their favorite content, more ways to support their favorite creators and, above all, the option to watch their favorite videos uninterrupted,” YouTube’s Senior Product Manager Mark Leske said in a post on the company’s blog. YouTube Red Originals currently includes the series, “Scare Pewdiepie,” featuring popular YouTube gamer PewDiePie, and the recently released “Prank Academy,” which features YouTube channel PrankvsPrank’s Jesse Wellens and Jeana Smith. YouTube Red is also home to original movies, such as “Dance Camp,” featuring Meg DeAngelis, “Lazer Team,” created by the popular Rooster Teeth channel, and “A Trip to Unicorn Island,” featuring Lilly “Superwoman” Singh. “The diverse, dynamic creators behind these films have already built massive audiences on YouTube, rivaling many cable shows,” said Susanne Daniels, YouTube’s global head of original content, in a blog post in February. YouTube Red Originals has no sign of stopping and has new content on the way, such as “Fight of the Living Dead,” from the production company Alpine Labs, and “Sing It,” from producers the Fine Brothers and Mandeville Films. “We have lots more thrills, chills, LOLs, smiles, romances and surprises from more of your favorite YouTube stars coming later this year,” Daniels said.